We find that casement windows are really popular with many of our customers across Essex. This is because they are versatile, stylish and practically maintenance free. They will not rot or fade and because they are durable they will last for years to come. 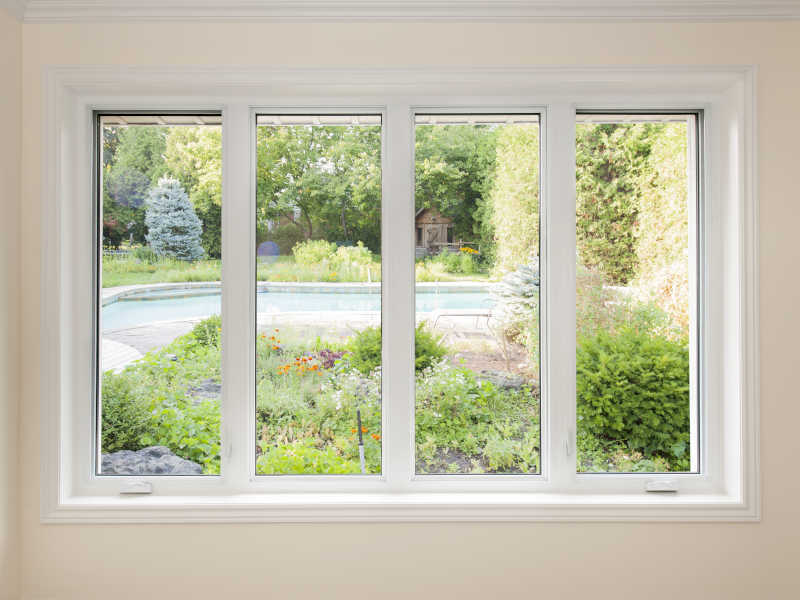 Our casement windows are available in either uPVC double glazing or aluminium. We can design them to fit your exact requirements, whether you want to replace all your windows or just some of them.